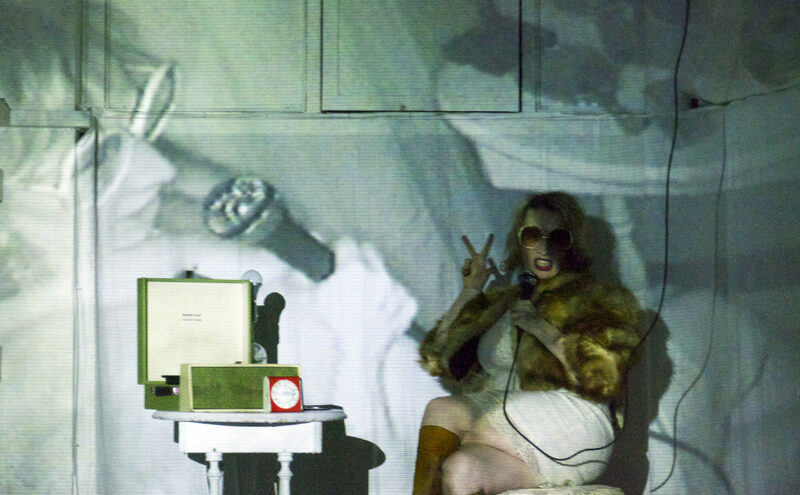 Women From The Future – bold, contemporary theatre from four Canadian female innovators. This show takes audiences on a cross-country, inter-galactic journey of identity questing, experimentation and sexual exploration. 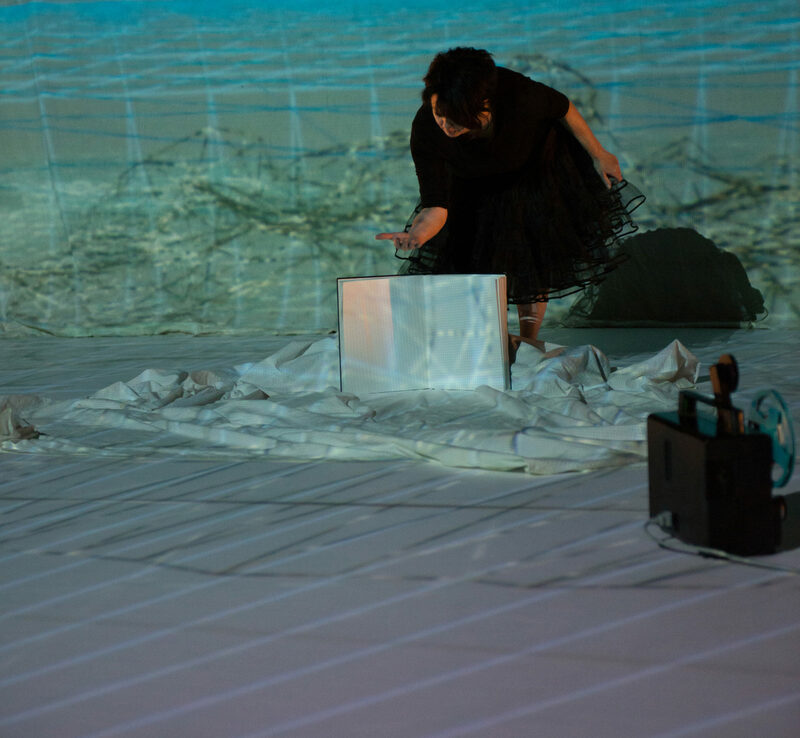 Featuring Catherine Falkner, Tina Pearson, Wendi Smallwood and Liz Solo, Women From The Future is a new, four-part performance work that merges stand-up comedy with storytelling, ancestral investigation, soundscape, projected visuals, and space! It’s experimental. It’s funny. It’s contemporary theatre that takes risks – an experience for the stage that you don’t want to miss! 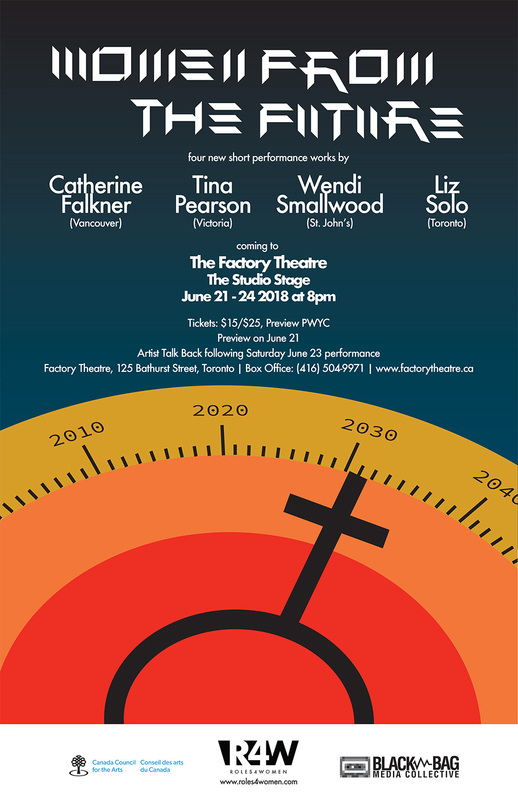 The show runs from June 21 to 24 at the Factory Theatre Studio, 125 Bathurst Street, Toronto. Wendi Smallwood (St. John’s) is a prolific actor, writer, director and producer known for her breadth as an actress and for her powerful stage portrayals of complex characters. She creates and participates in artistic projects that are evocative and have strong female presence. Wendi has played everything from a pill-popping trapeze artist to the Donne loving professor dying of ovarian cancer. Her theatre company, St. John’s Women’s Festival of Theatre (SW|FT), presented W;t by Margaret Edson at the LSPU Hall. The production and her performance in the lead role were met with great critical acclaim. Wendi is Associate Director at V-Day St. John’s – an organized response against violence toward women. She performs regularly at the Women’s Work Festival.